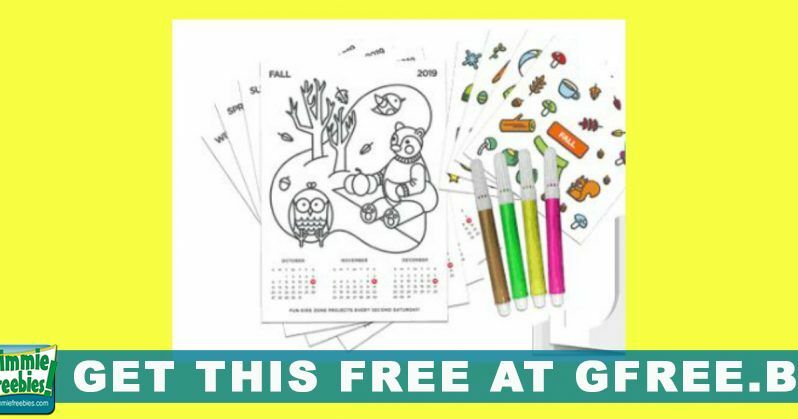 Free 2019 Kids Calendar and Stand! 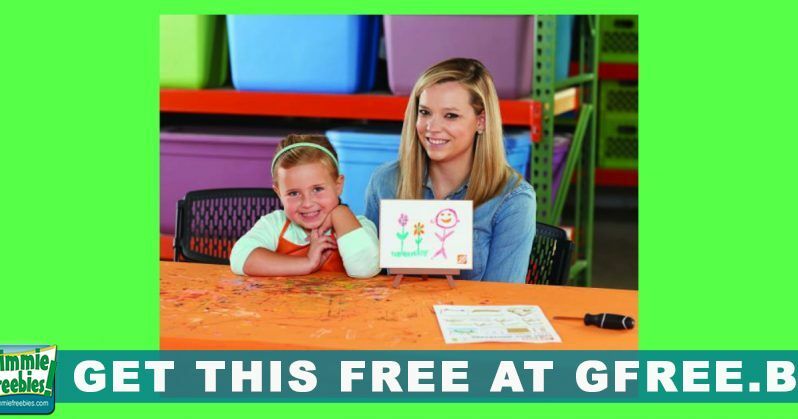 Free Dry-Erase Whiteboard for Kids! 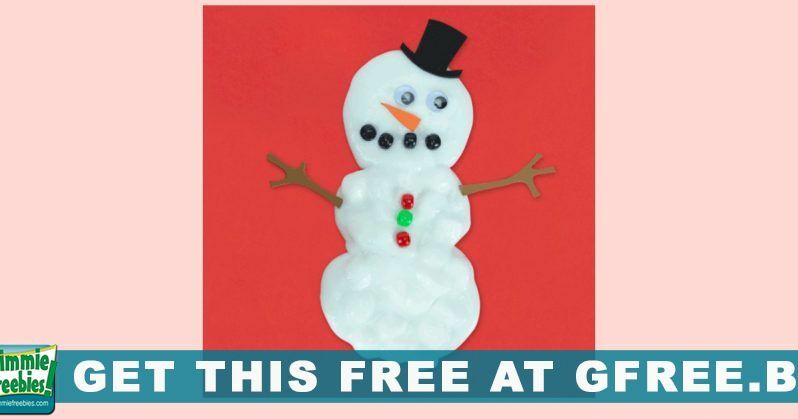 Rare Disney Freebies + Free Shipping! Track Santa While He Delivers Gifts! 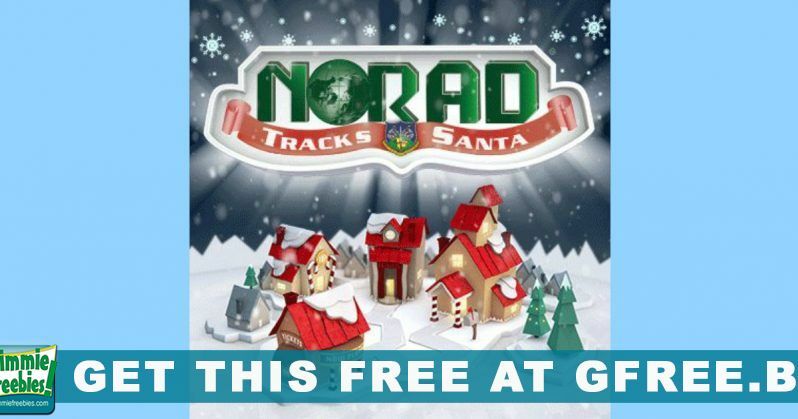 Free NORAD Santa Tracker! 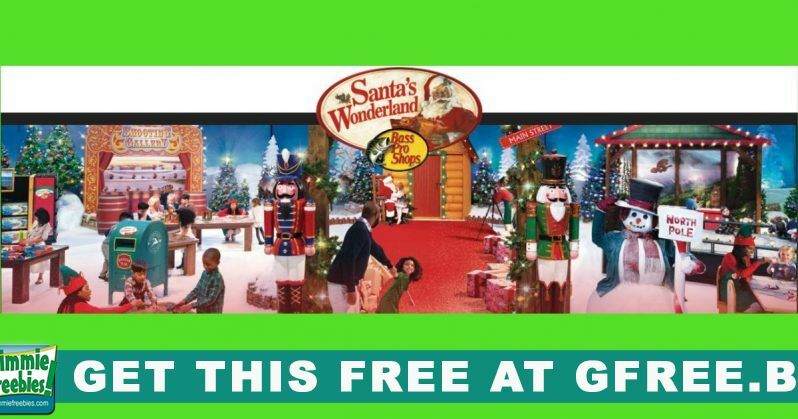 Free Photo With Santa at Bass Pro Santa’s Wonderland! 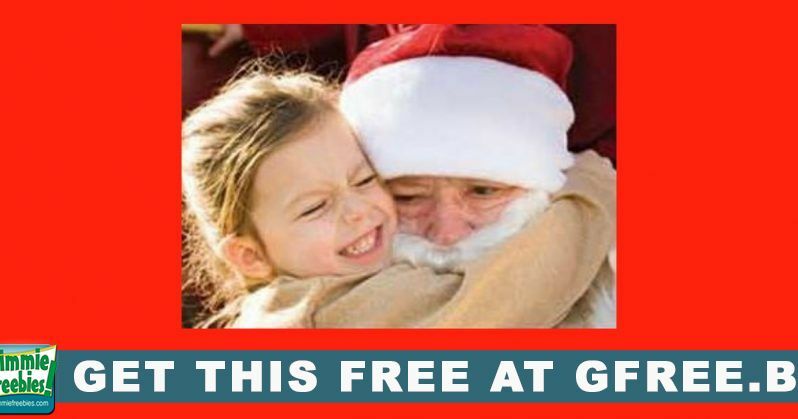 Free Personalized Phone Call From Santa! The Early Bird Gets The Goodies! 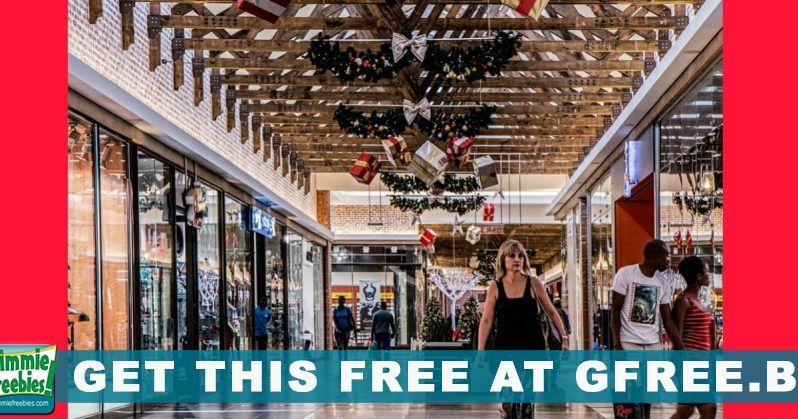 Black Friday Freebies And Deals!